Ep.7 : Dunk Fest 2018 shuts down the Oregon schools. 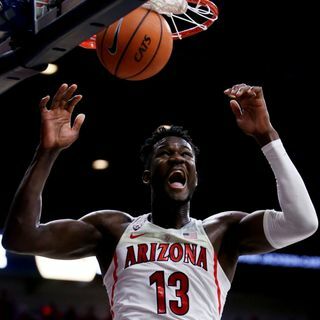 Arizona used a season full of dunk highlights to sweep the Oregon schools at McKale, led by Deandre Ayton, Alonzo Trier and a special appearance by Keanu Pinder. Sean Miller also gives the Arizona faithful some theatrics at the end of the first half against the Ducks.